Monica Orozco is a Theater, Film, and Television actor who is also an educator and advocate for the rights of actors and members of underserved and marginalized communities. 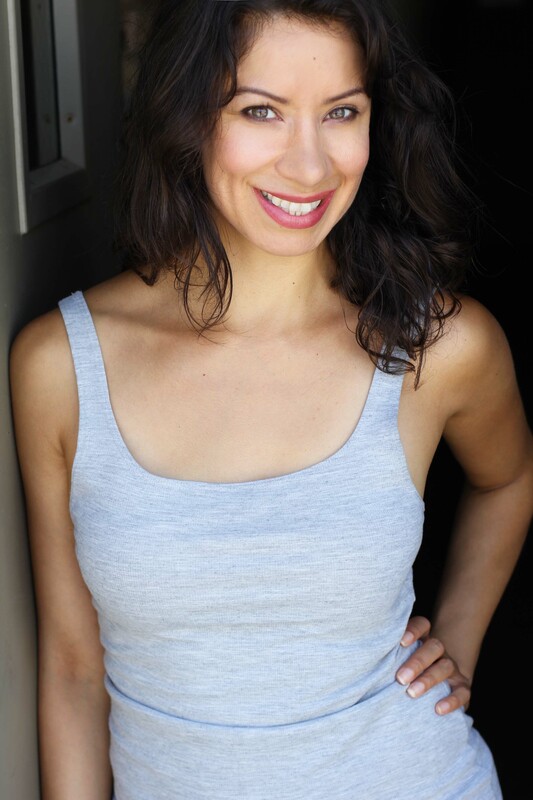 Her work on Chicago stages include RIGHTLYND (Victory Gardens Theater), LOTTERY DAY, HUNDREDS AND HUNDREDS OF STARS (Goodman Theatre New Stages Series), CHARM (Northlight Theatre at the Steppenwolf Garage, Jeff Nomination, Best Ensemble, Time Out Chicago Theatre Award Nomination, Best Supporting Actress), and CAMINO REAL (Goodman Theatre). She has also worked regionally with Utah Shakespeare Festival and Tantrum Theatre in Dublin, Ohio. Monica made a brief appearance as Dr. Michelle Rios during Season 3 of NBC’S CHICAGO MED. Monica is devoted to the study of theatre and performance and believes in the beauty of a restlessly curious mind. A born wanderer, she travels as often as she can and is a walking fiend. She received her MFA from University of Illinois Urbana-Champaign and is a dedicated mentor and champion of actors in training.